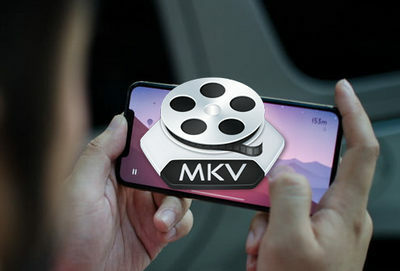 Q: I would like to know if it's possible to play MKV on iPhone X to take advantage of the bigger screen and portability? I have some movies with .mkv file extension, but iTunes doesn't allow me to add .mkv files. Anyone can help? A: iPhone MKV playback issue is always one of the most common problems encountered by Apple user. In fact, iPhone built-in player doesn’t support playing MKV files. But if you want to achieve MKV iPhone playback, you can try some alternative methods. Keep reading to know more details. WonderFox HD Video Converter Factory Pro helps you convert MKV files to iPhone friendly format so that you can play MKV files on iPhone smoothly. Besides, the useful software enables to convert any other video and audio files to iPhone, iPad, Apple TV, etc. The full support for hardware acceleration makes HD Video Converter Factory Pro a real time-saver. 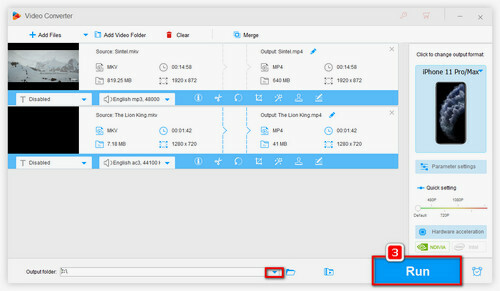 Since iPhone provides native support for MOV, MP4 and M4V formats, you can use a third-party video converter to convert MKV to Apple-approved video formats. 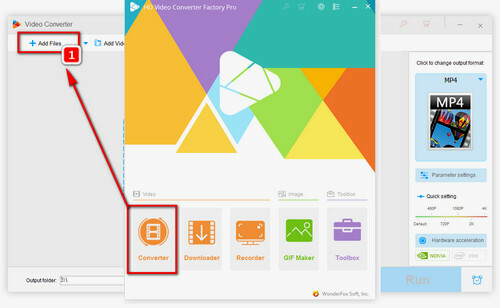 WonderFox HD Video Converter Factory Pro is a professional video converter that supports over 300 types of video & audio formats and offers the optimized presets for Apple devices, which enables you to convert MKV files to iPhone with a single click. Follow this guide to fix MKV iPhone playback issues and play MKV file on iPhone smoothly. Open WonderFox HD Video Converter Factory Pro. Click on “Add Files” to select the MKV files from your PC. Or you can directly drag and drop the files into the window. The software supports online video conversion, as well. You can convert YouTube playlist to MP3, download Ted video, convert Dailymotion to MP3, etc. Just click on “Download Video”, copy and paste the video URL, analyze the URL and download the video online. Click on the Output Format button on the right. As I mentioned before, Apple supports MP4, MP4 and M4V perfectly, so rather than play MKV on iPhone, you can convert the MKV files to MP4, MO4 or M4V. To do it, select the appropriate output format under Video tab. Moreover, the MKV iPhone converter offers the ready-made presets for Apple devices. Click on Apple tab, and choose your Apple model. The optimized presets for iPhone X series, iPhone 8/8Plus. IPhone 7/7 plus and other Apple devices are available. Tips. You can also enhance the video quality like SD to HD or HD to 4k under 4K/HD tab. Press the Folder icon at the bottom to specify the output path. Finally click on “Run” to start the conversion. WonderFox HD Video Converter Factory Pro can enable GPU-acceleration and multi-core CPU to speed up the conversion. After the conversion is completed, just transfer the converted videos to iTunes and sync it to your iPhone for watching. You can transfer MKV files from computer via WIFI or USB and open them with VLC for iOS. 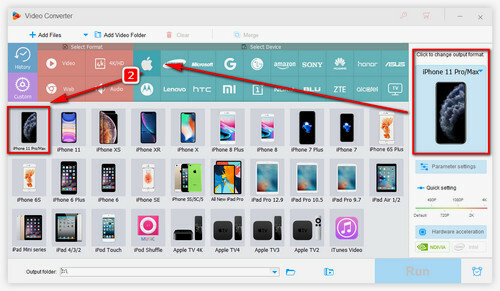 In summary, you can not only use a MKV player like VLC for iOS, but also take advantage of a useful video converter like WonderFox HD Video Converter Factory Pro to convert MKV to MP4, MOV and M4V for iPhone. WonderFox HD Video Converter Factory Pro can convert any video and audio to 300+ media formats and various devices. It’s lightning-fast, easy to use and enables you to achieve more. For example, you can use it to download online videos, edit videos, reduce video file size and enhance video quality. 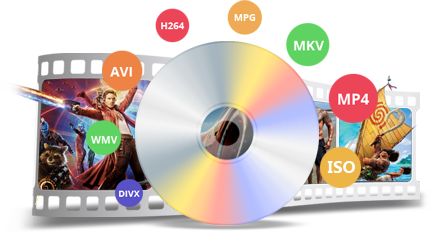 This tool can digitize DVD disc and convert DVD movies to MP4, AVI, MKV, MOV, M4V, etc. It also offers the optimized presets for iPhone X series, iPhone 8/8 Plus, iPhone 7/7 Plus, iPad Pro, iPad Mini, etc. 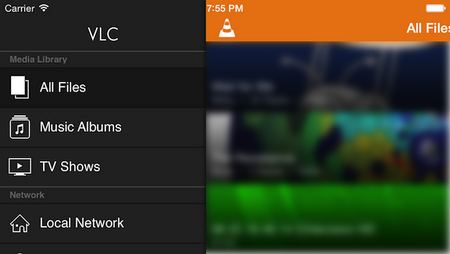 In addition, it supports copying DVD to ISO image and DVD folder.